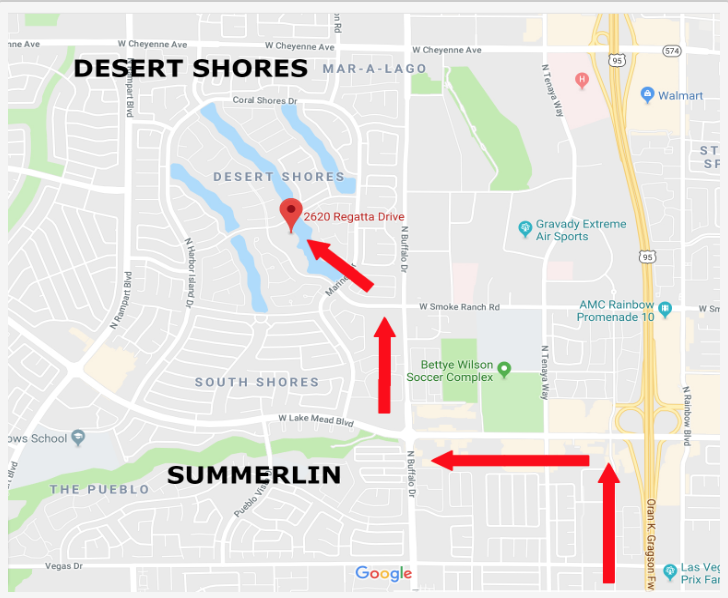 The Salon at Lakeside is a well known full-service salon, conveniently located on the beautiful shores of a private Lake in the Summerlin/Desert Shores area of Las Vegas. Our professional and experienced team of hair and nail artists, along with our Wedding Mobile Bridal Hair & Makeup professionals, have numerous years of experience in the industry so you will always leave looking and feeling your best. 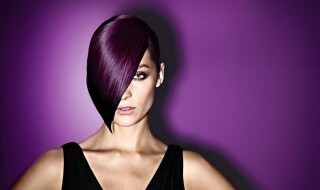 Call or stop by The Salon at Lakeside and our staff of professionals will provide you with a free consultation. We are the only salon in Las Vegas that serves over 9,000 weddings and events and are the exclusive salon to www.lakesideweddings.com and www.vegasweddings.com. 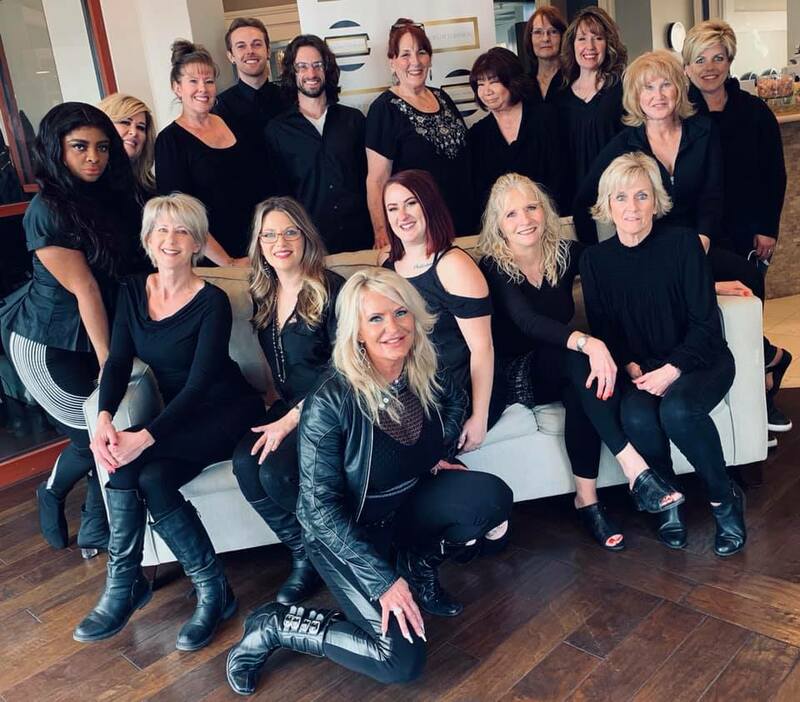 We are always seeking the top stylists and beauty artists in Las Vegas, so if you are interested in joining our amazing team, please give us a call.